Various bits of work, anywhere on the scale between full-blown packages and random hackery. Bazaar repositories for most of these can be browsed here. Degree Confluence mashup - browser for the Degree Confluence Project. Street numberer(er) - first shot at using the Maps API. Marks the street numbers either side of an address. 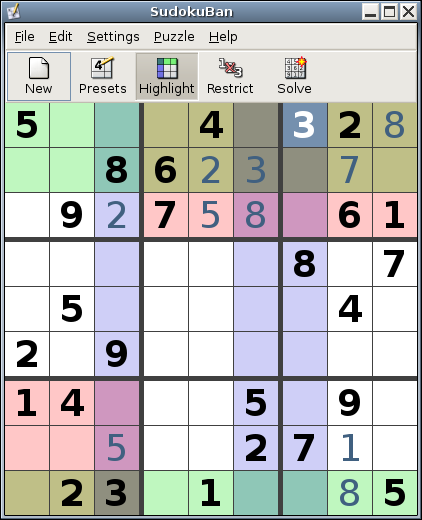 A GTK+ Sudoku game. I wrote this for the first Linux Format bounty. Target - suffering from bit rot. 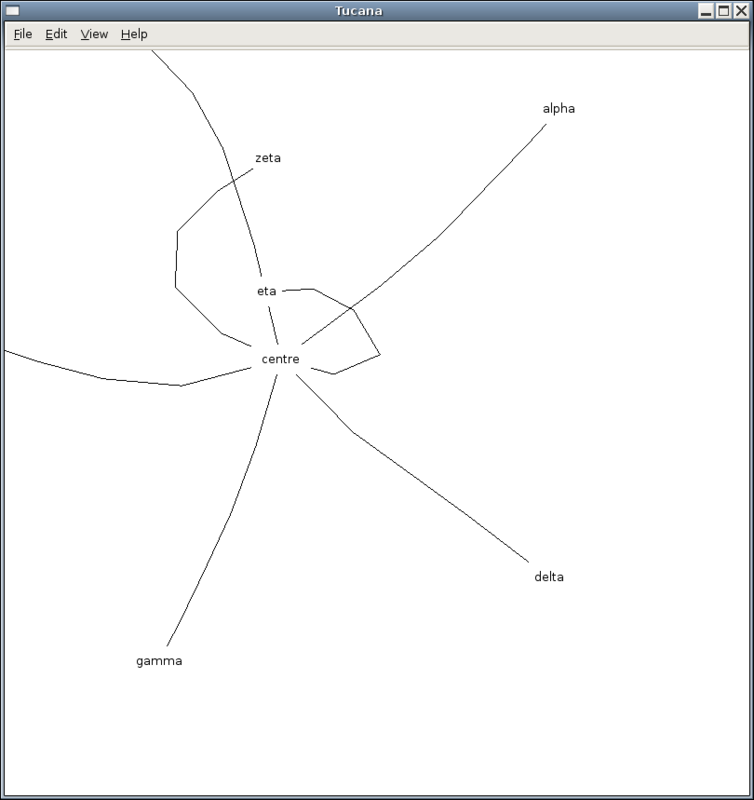 New-ish project to implement a visualisation tool, currently using an electrostatic/spring layout. In need of a redesign before taking it any further.